One measure of a dynamic, progressive community is the caliber of leaders and their voluntary contributions to that community. Leadership Pleasanton identifies emerging community leaders and offers them broad exposure to issues considered vital to our community. 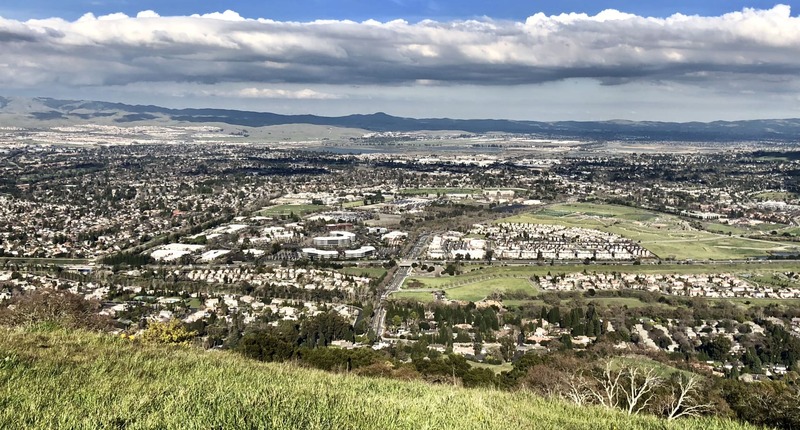 Leadership Pleasanton is an educational forum in which participants look into the myriad of private businesses, public agencies, nonprofits and elected officials who make up the economic and political environment of the City of Pleasanton. Through these contacts, interactive exercises and field trips, participants expand their leadership skills, knowledge and influence on our community. 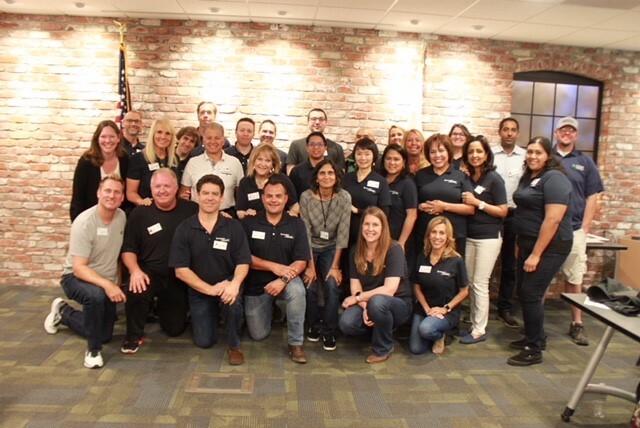 Leadership Pleasanton is comprised of individuals from all sectors of our community. The participants meet monthly from September through May, usually on the first Wednesday of each month. The classes are all day and are presented through experiences that inform, educate and challenge. Sessions are designed to be interactive and participants are expected to share their experiences and viewpoints. You have the full endorsement and support of your sponsoring organization or employer.